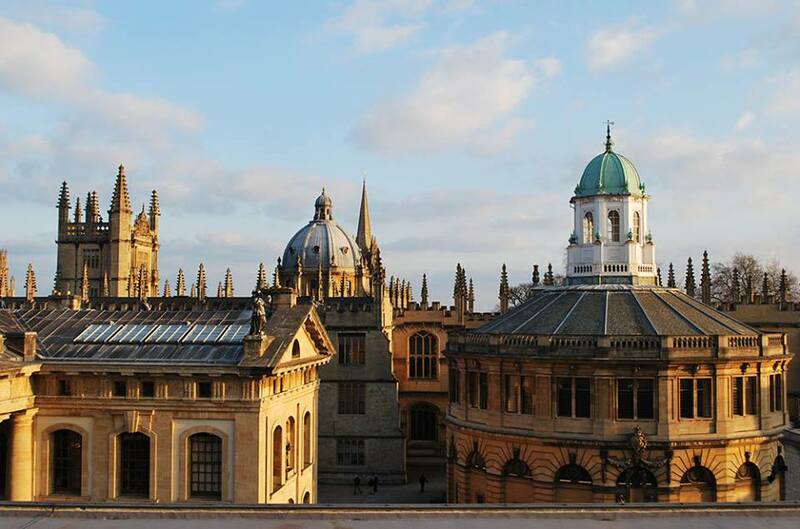 For the past six months I have been engaged in a Fellowship at the Bodleian Library’s Centre for the Study of the Book, University of Oxford. I have been researching a stunning group of illuminated manuscripts made in Iran and Iraq during the second half of the fifteenth century. You can see more about the specifics of the research in my blog dedicated to the manuscripts: “Making Masterpieces for a Prince of the Black Sheep”. The idea to undertake a Bahari Visiting Fellowship in the Persian Arts of the Book at the Bodleian came to me as a result of my involvement with the library’s Department of Conservation and Collection Care, where I worked with senior conservator Marinita Stiglitz on a number of seminars focussing on the materials and pigments used in historical manuscripts.For example,in 2015 we had collaborated with David Margulies to run a research seminar entitled “Exploring Ultramarine”, which you can read all about in the department’s blog. One of the manuscripts we examined during the seminar was a lavish copy of the Masnavi of Jalal ud-din Rumi. This, along with the library’s famous and beautiful copy of the first ever illuminated copy of the Ruba’iyat of ‘Omar Khayyam, was made in the 1460s for a Turcoman prince called Pir Budaq Qaraqoyunlu. Something about the special quality of the illuminations in the ‘Omar Khayyam alerted me to a manuscript I have long admired at the British Library, also made for the same patron, and I realized that this was a group of manuscripts that I really wanted to study in greater depth. 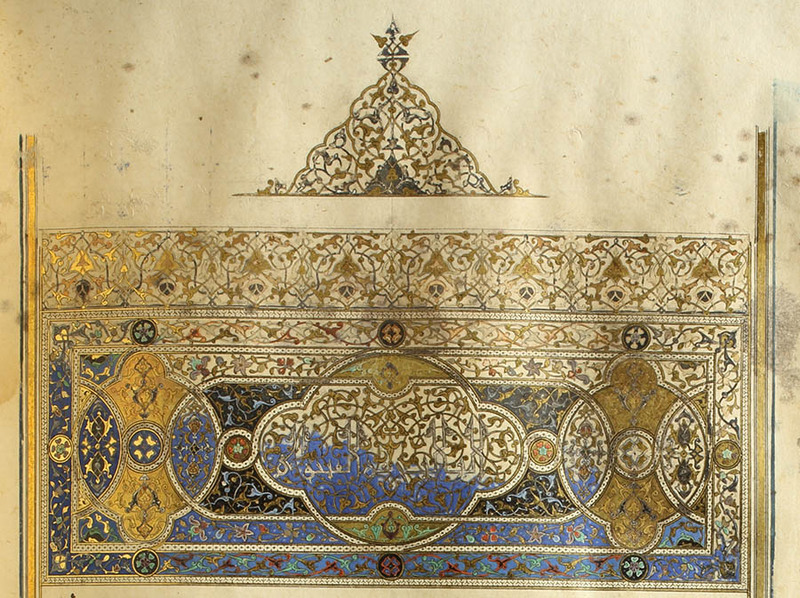 Divan of Hafez Saʻd copied for Pir Budaq, 1459. Or 11846 ff.1-v, 2-r. Copyright The British Library. The study of the material aspects of manuscripts, including research into how they were made and what pigments and materials were used in their making is called Codicology. That, and the circumstances in which they were made, and the reasons why they were later collected and treasured, were all questions I have been motivated to explore. The circumstances of their creation are particularly interesting, and having trawled some contemporary historical references, I have discovered a narrative so rich with hubris and pathos that it reads like an opera score! 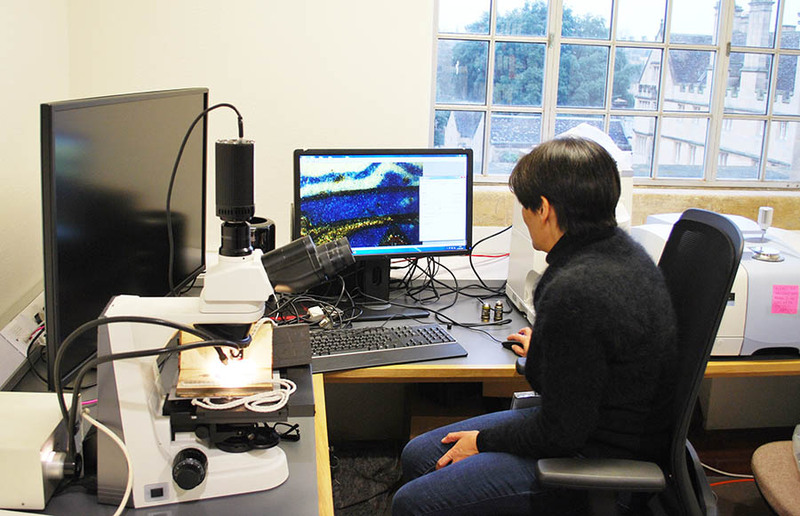 I am sitting in the Bodleian’s department of Heritage Science, examining colours in the manuscripts under a microscope. Pir Budaq was the favourite son of a warlord king who challenged the prevailing Timurid power of the time. Trained as a warrior, and accompanying his father in the chess-board politics of constant campaigning that stretched from Central Asia to Iraq, he challenged his father’s authority, bringing upon himself his ultimate execution by his own father. Pir Budaq’s period of governorship as one of the potentially greatest patrons of the book arts of his time, accompanied by much turmoil, lasted less than ten years, and the manuscripts that have come down to us are very few. Despite their rarity, they are all the most drop-dead masterpieces of book production, calligraphy and illumination, and are valued as part of the most treasured collections of the few institutions that hold them. 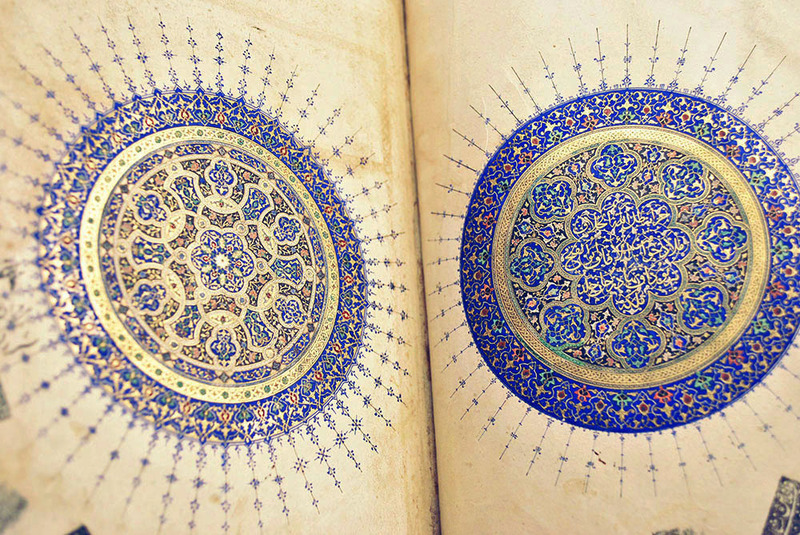 Bodleian’s Manuscript Elliott 251, The Masnavi of Rumi, folio 103b, an interior chapter heading. I feel very privileged to be allowed to get so close to these beautiful books, and I am learning a huge amount about the working processes of the 15th century master illuminators who adorned them. 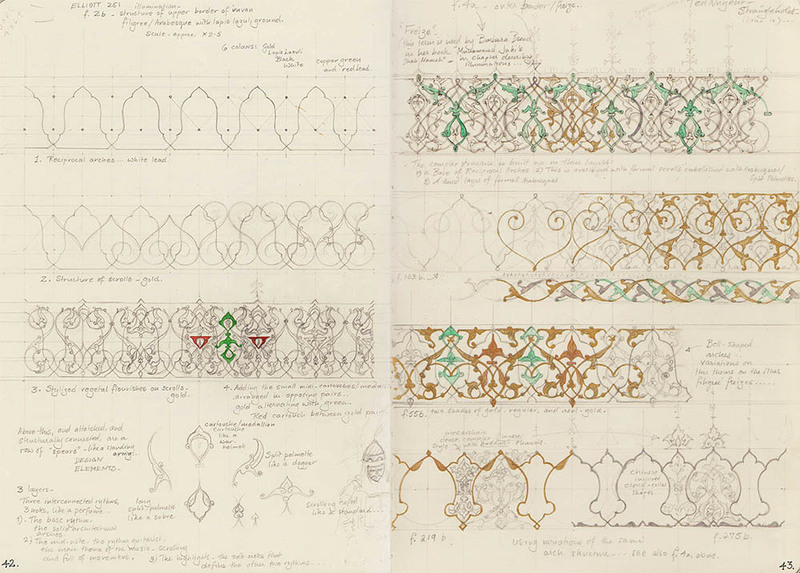 The virtuoso filigree work or “Arabesques” in the example above has inspired me to a closer analysis of its design grammar, which I hope will in turn inspire some new art on my part. I’m happy to hear you’re doing this! They’re beautiful manuscripts. I hope you can make larger versions of your analytical drawings available at some point – they’re fascinating and beautiful too. Thankyou for your encouragement. It seems such a short while ago that we were at Waterloo in Canada, talking about harmonographs. The drawings will go into my fellowship report, but I am planning to make something larger of the idea as a piece of artwork. I think the designs have a musical analogy, which I have suggested in the dedicated blog at https://princeofblacksheep.wordpress.com/2017/05/02/delicate-arabesques-from-the-hand-of-a-master-illuminator/ There are more sumptuous images of the manuscript there. Do the designs evoke music to you? This is an impressive piece of research, and in what must be one of the greatest libraries in the world. 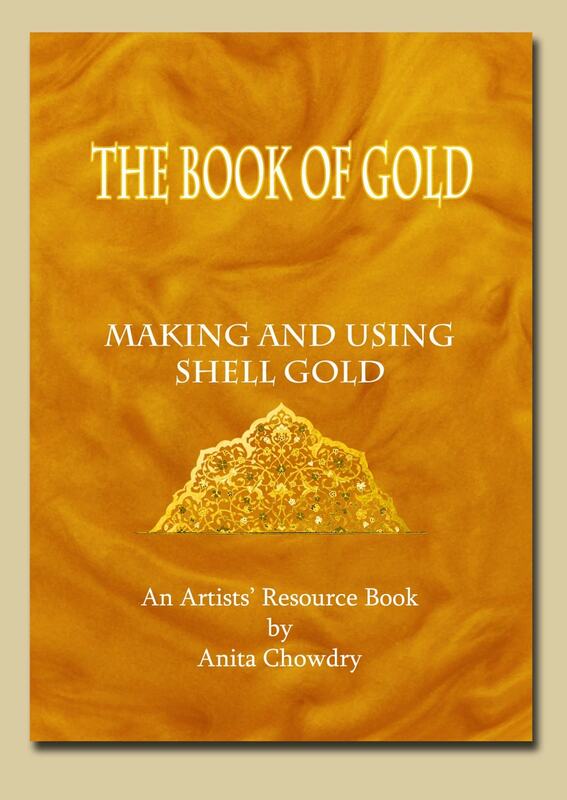 Congratulations, Anita. The works themselves are simply stunning. That you’re involved in discovering more about them through scientific analysis, with your detailed historical knowledge of pigments and also of the visual forms, is fortunate for all of us who care about such things. I love your blogs and posts – you’re very generous in sharing them. I don’t always have enough time to immerse myself in them properly but I do value the opportunities you offer. You’re a, artist, scholar and scientist in equal measure, it seems. I’m proud to own one of your prints; maybe one day I can buy something else to keep it company. I hope to see you over the Open Studios weekend. I’ve hardly been in my studio since finishing the MA last summer as I’ve had an ongoing family need to meet, but hopefully that’s going to become easier soon. Best wishes anyway – it seems you’re forging a very fruitful and rich career. Long may that continue. Hello Stephanie, I have been thinking of you. I am so grateful for your encouragement; you are a wonderful artist yourself, and as my fellow CSM Art & Science alumnus, and as fellow Euroart artist, I would love to write an article about your practice too, if you are willing. It is difficult to juggle a creative practice when you have family commitments, and I hope you find your way through the maze to fulfill your art career. We are here to encourage one another in our artists’ community – it is one of the most difficult careers to sustain, so your kind words mean the world to me. Thankyou. This is totally amazing Anita. You are indeed privileged! I would love to read more and will follow your blog. Will you publish your findings? Please do keep me informed of further work and I really look forward to seeing more of your own drawings as a result of this enquiry. Thankyou for your kind comments Susan, I am glad you enjoyed it. I do hope to publish my research eventually, meanwhile I shall keep on blogging! All the best, and keep on drawing!